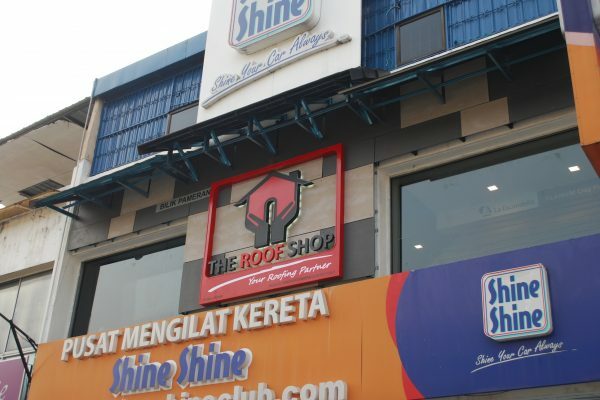 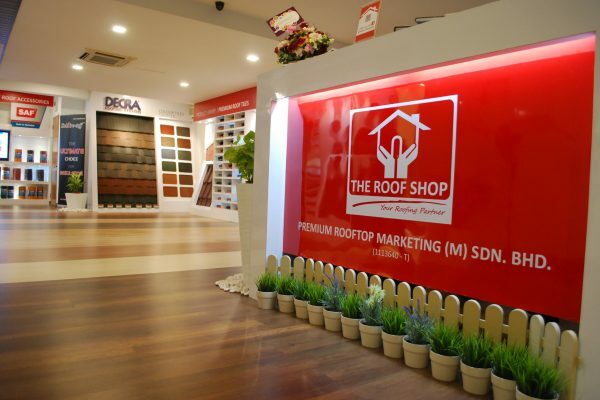 Premium Rooftop Marketing Sdn Bhd, acts as your roofing partner and provides The Roof Shop, a roofing showroom with a library of products showcasing premium varieties from Imported Flat Clay Roof Tiles, Clay Roof Tiles, Concrete Roof Tiles, Stone Coated Metal Roofing, Asphalt Shingles and metal roofing system. 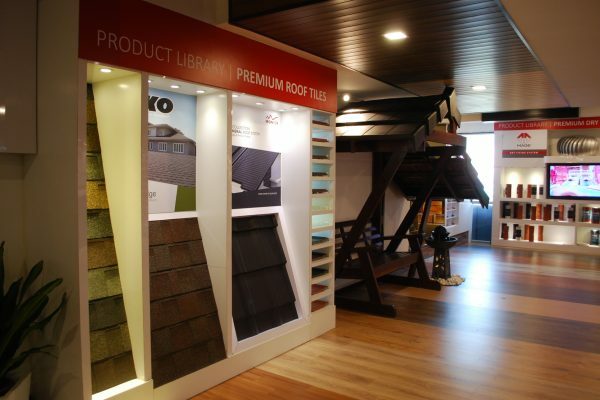 Also, new innovations of Dry Fixing Roofing accessories along with premium Roofing Insulations selections. 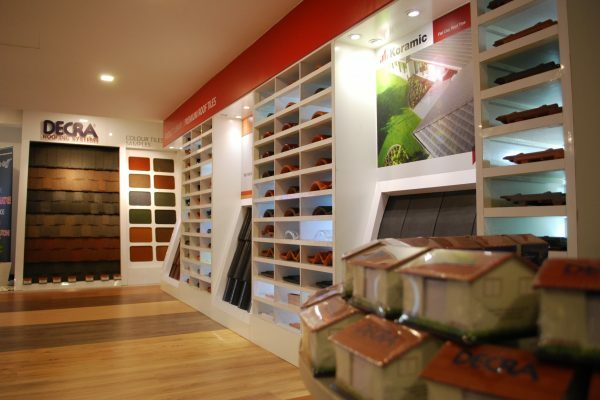 Others products are PVC internal and external ceiling systems and laminated flooring.